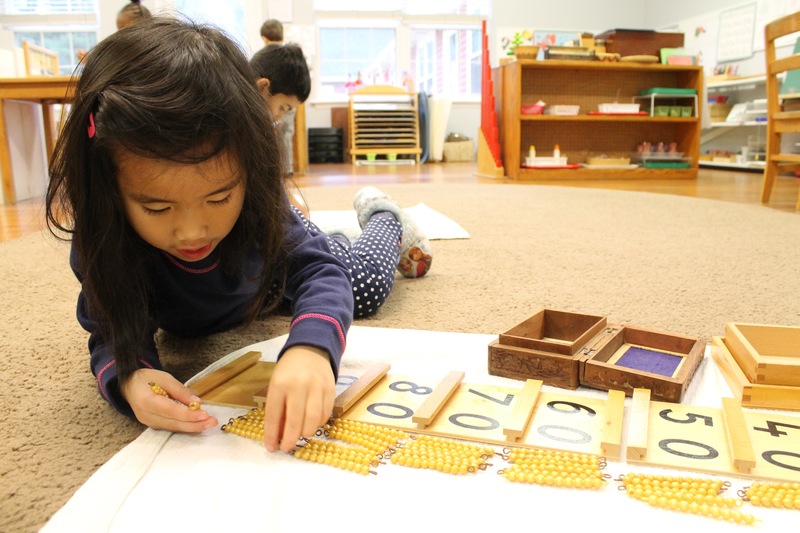 We offer various programs in the Montessori Method for children aged 18 months to 6 years. Having been in operation for more than 39 years, we can provide your child with unique and excellent educational experiences. 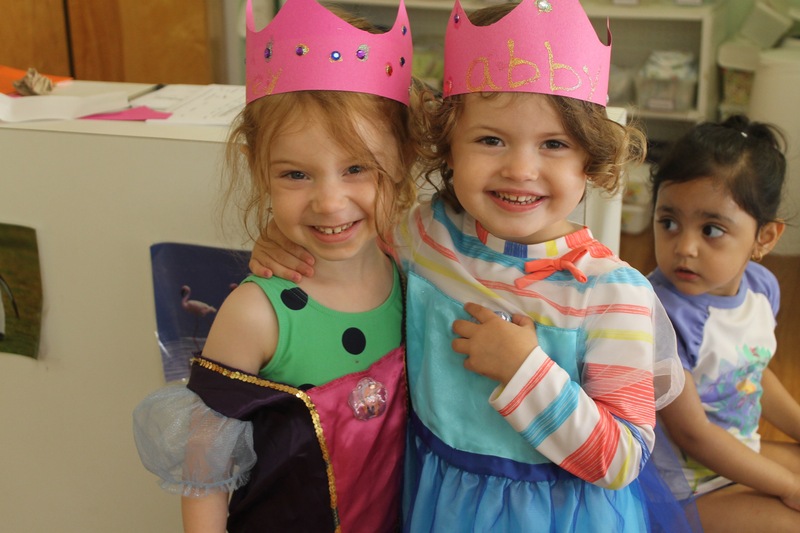 Our staff of highly trained and credentialed individuals care for your child and introduce activities and experiences to help foster the foundation for success in academics. Each classroom is designed to stimulate the mind and promote independent learning as well as group activity. The Extended Day/Kindergarten Program is a 5 Day Program. 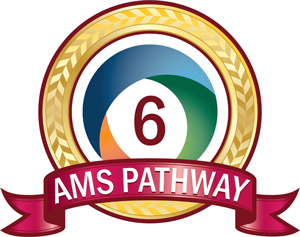 *All new students must complete a one week Phase-In Period (abbreviated schedule).